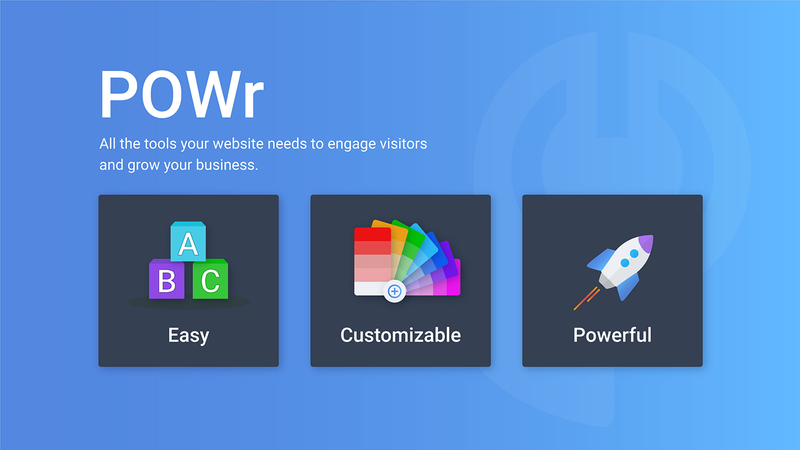 Easily increase conversions, SEO and time spent on your website with POWr’s Social Feed app for your Volusion site. 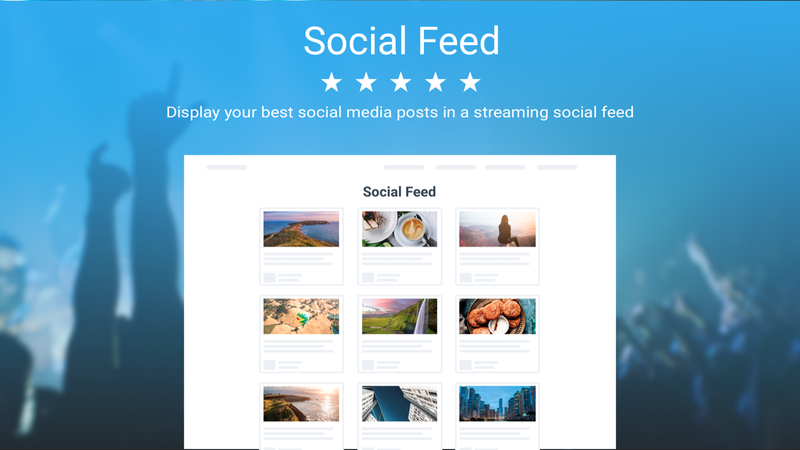 Get more likes and followers by automatically displaying fresh content from any social media network. 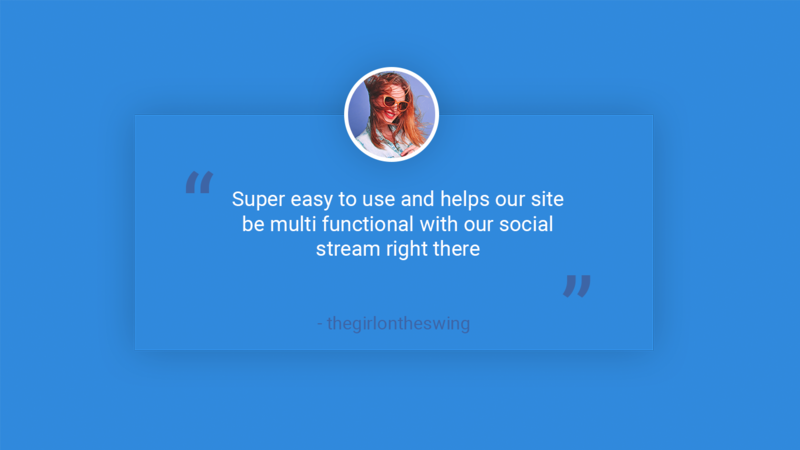 Engage visitors with images, videos and articles and follow handles, hashtags, accounts or site URLs. Mobile-responsive and customizable, make it fit with your brand and reach more people. 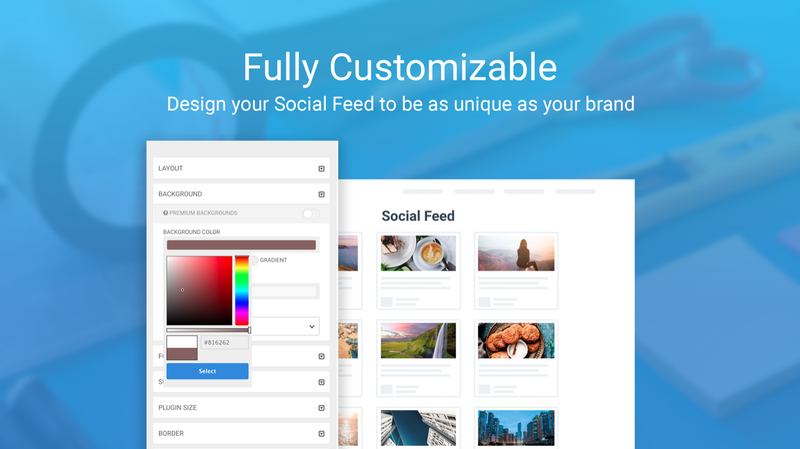 Get started for free and if you need more frequent content updates, or you want to add more social accounts and remove the POWr logo, you can choose from one of our flexible monthly subscription packages.